A bright, efficient, glossy postbox red nail polish. Simply perfection! Classic. Striking and definitely red. This pure red nail polish is historically the colour of our very own Royal Mail public postboxes, only seen here in Britain and always painted a specific shade of red. 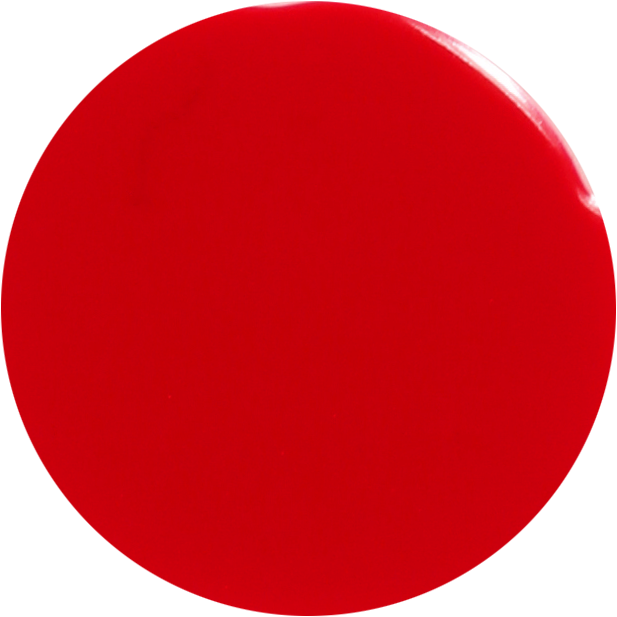 This red nail polish colour is universally the perfect shade through winter, spring, summer and autumn. One coat is all you need to paint your nails and mail your own historic messages! 12ml of luxury 9 free more natural red nail polish.